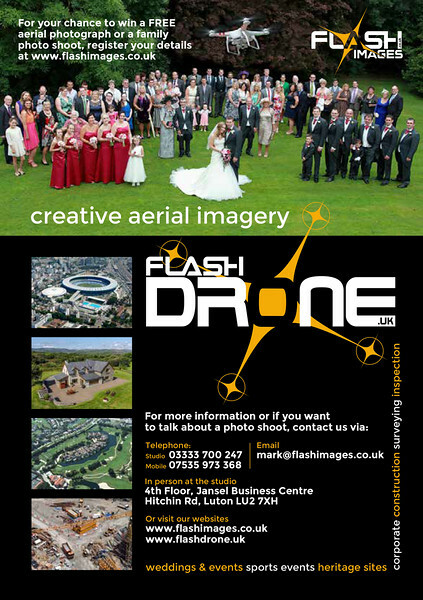 Working together with our sister company 'Flashdrone.uk' we can get those images that others simply can't. We are CAA (Civil Aviation Authority) Approved and Fully insured for your Wedding or Corporate Event. We work closely with Estate Agents, Golf Courses, Construction Companies and Heritage Sites capturing images and video which previously was thought to be unimaginable . 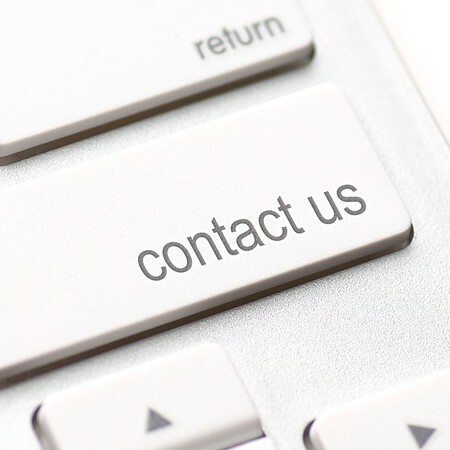 Click on FlashDrone.UK to take a look at recent projects and get in touch for a free no obligation quotation.